We have just installed the Kitamura My Center- 1. 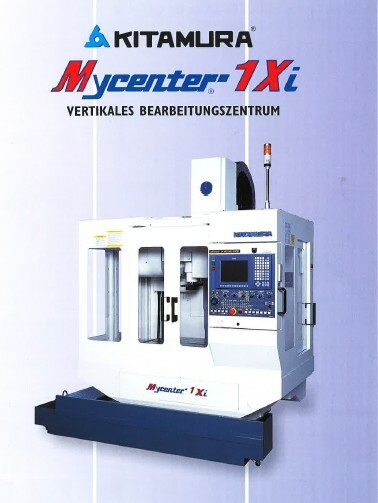 With it’s cutting edge technology it is perfect for the machining of small parts with incredible accuracy. It is the complete vertical drilling machine. Take a look at the brochure above for more information.